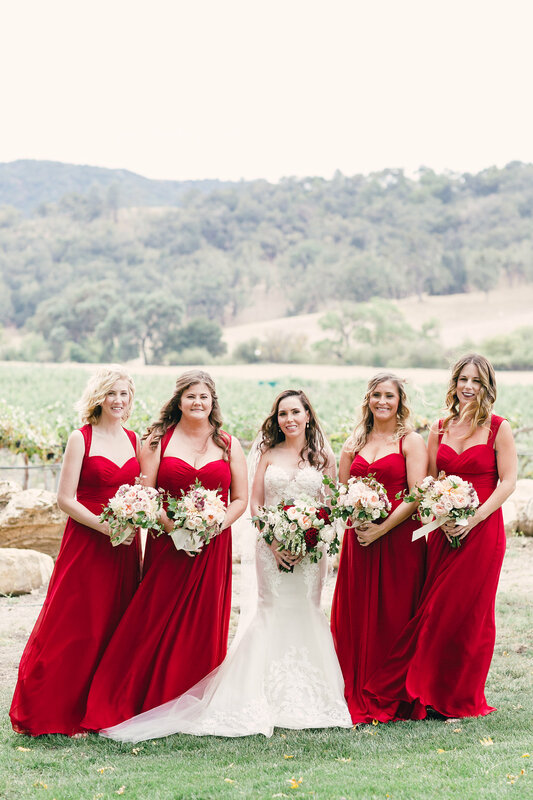 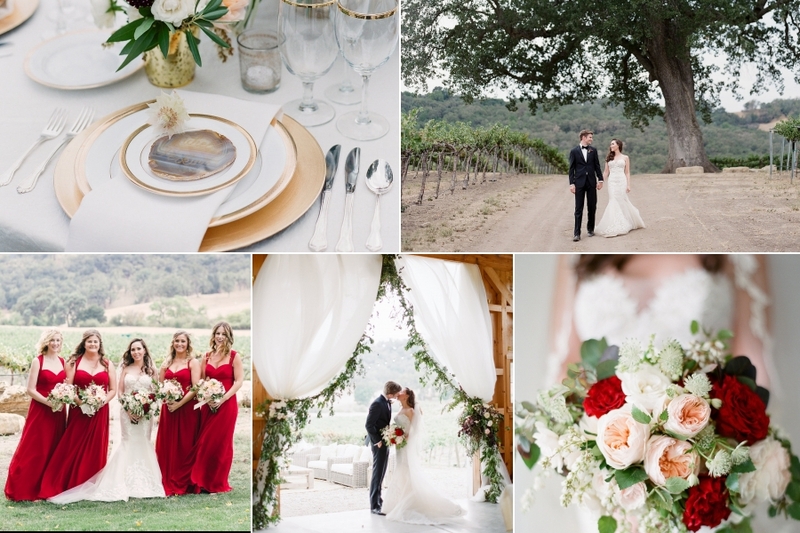 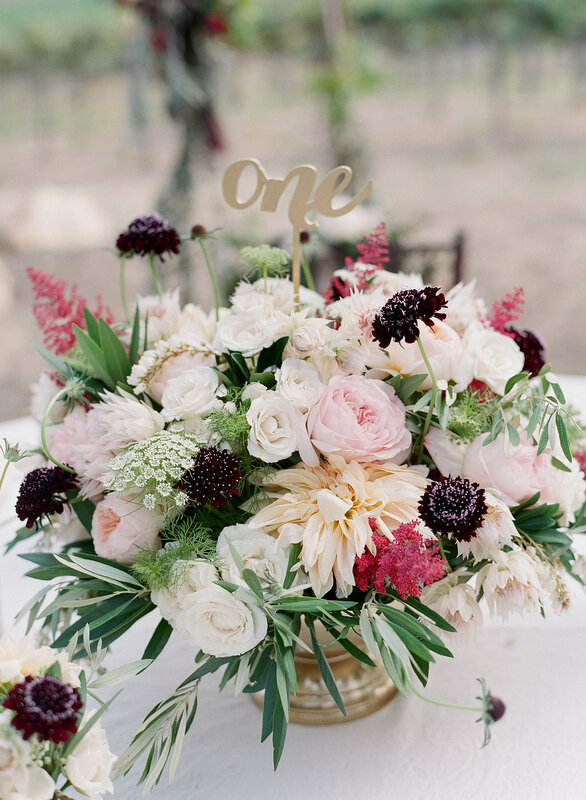 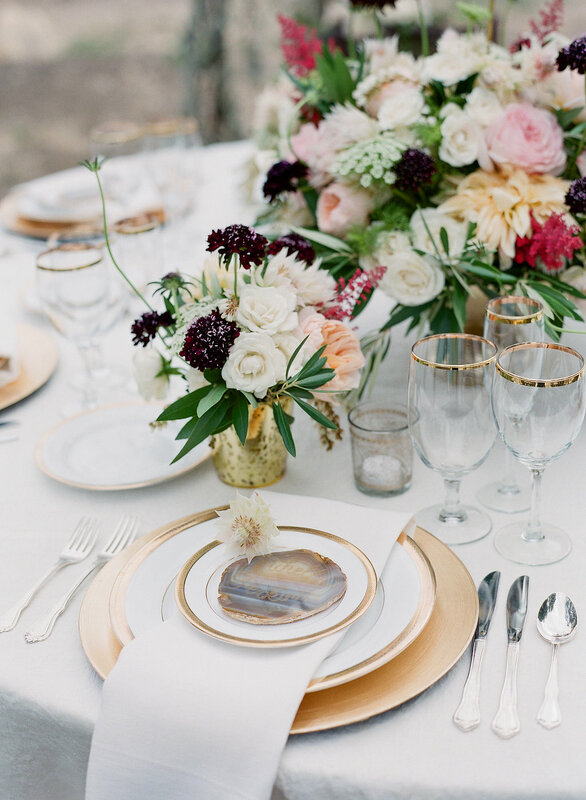 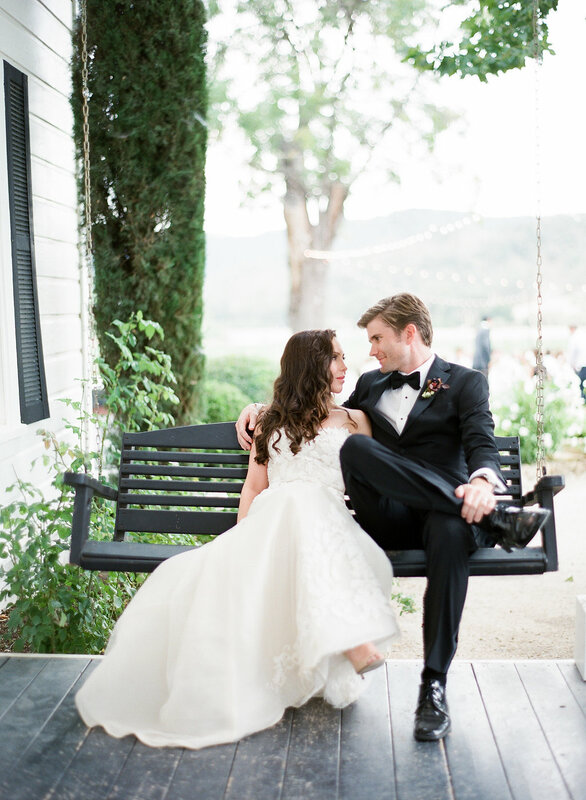 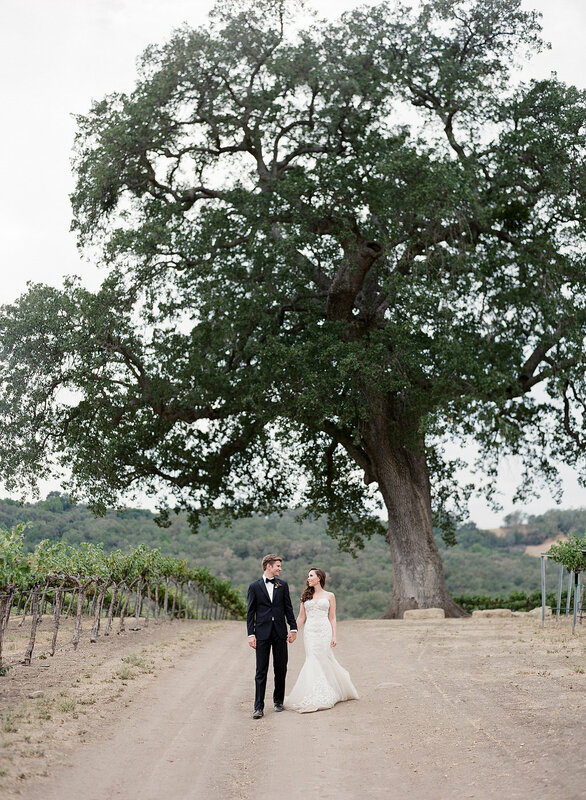 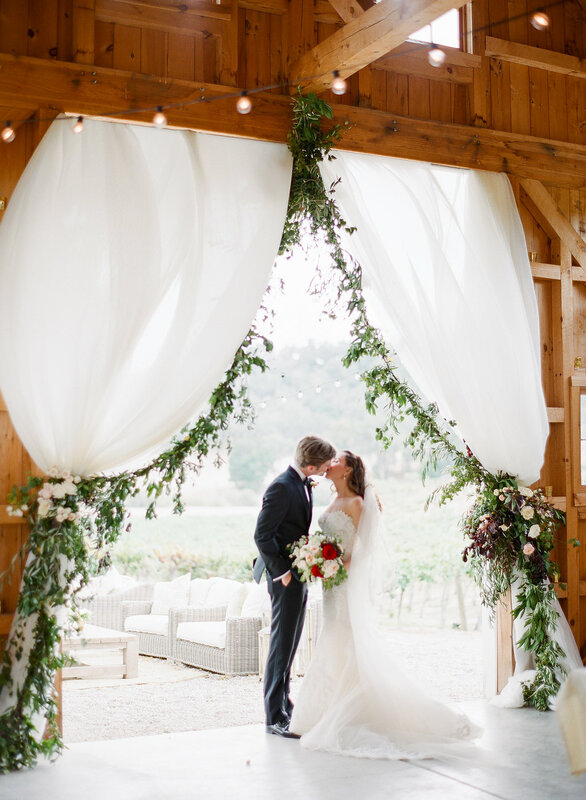 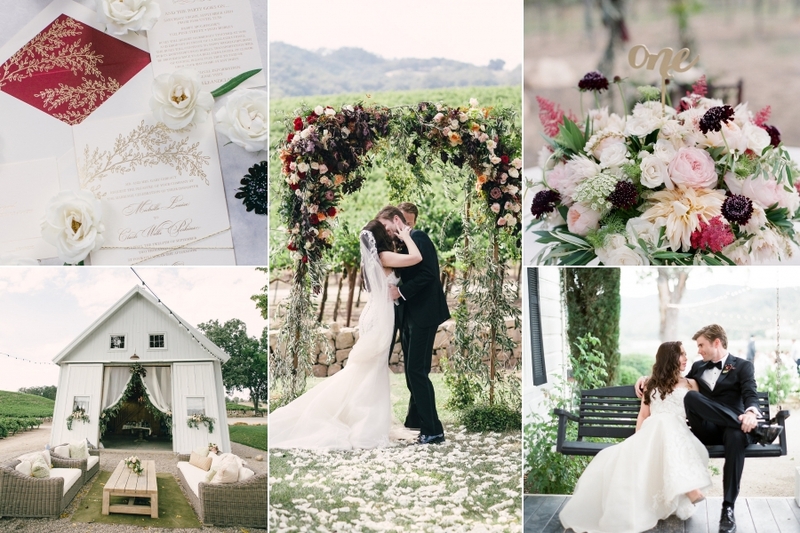 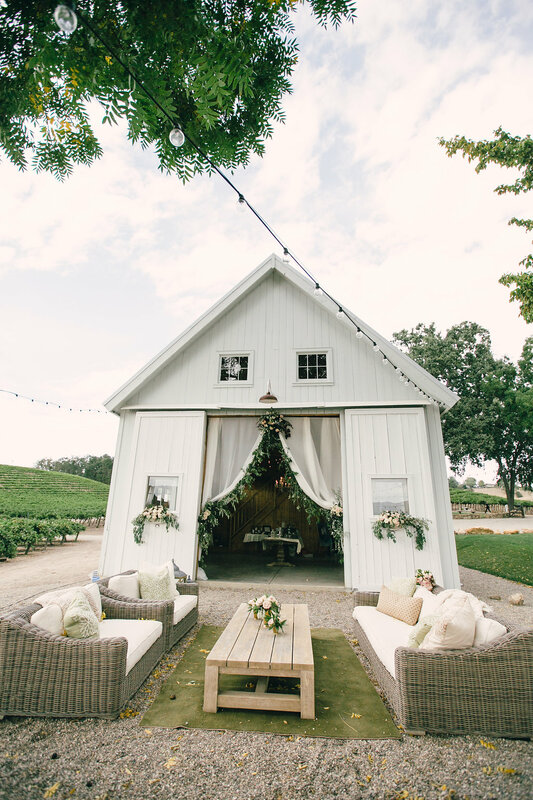 M&C’s wedding at Hammersky Vineyard in Paso Robles, California was a beautiful event full of love and stunning greenery. 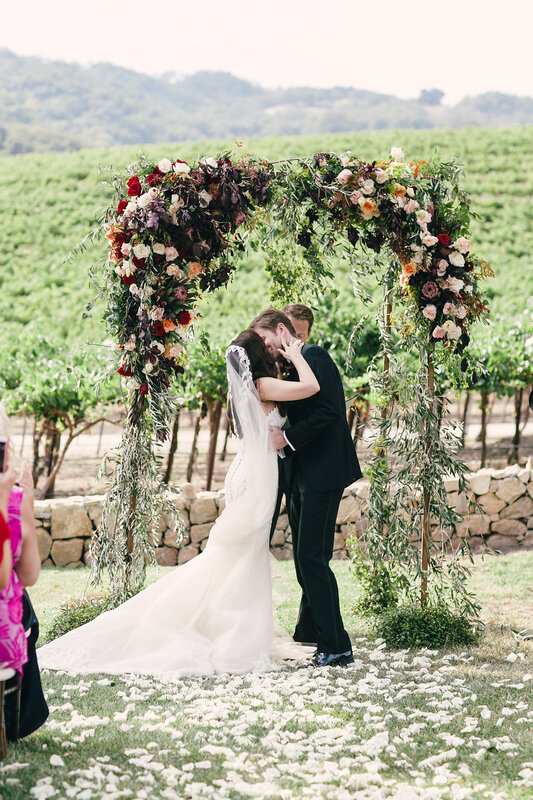 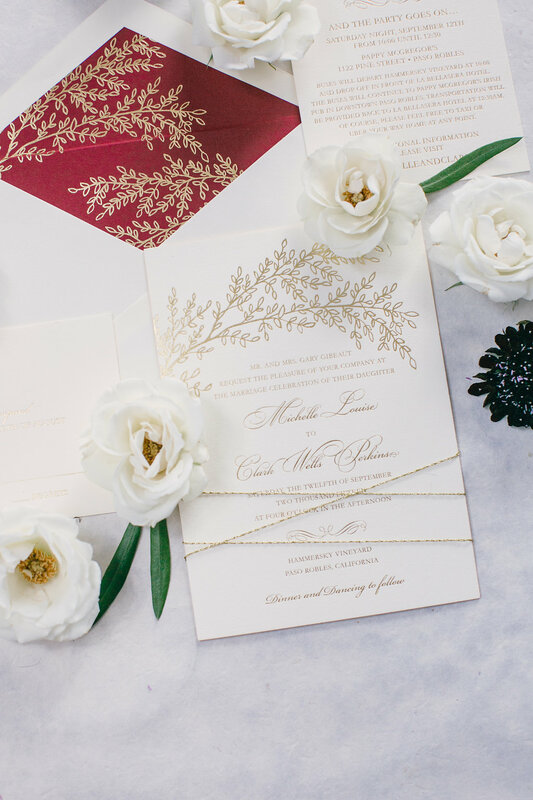 The breathtaking ceremony and reception spaces were all perfectly complemented by Adornments Flowers – how incredible is that ceremony arch? 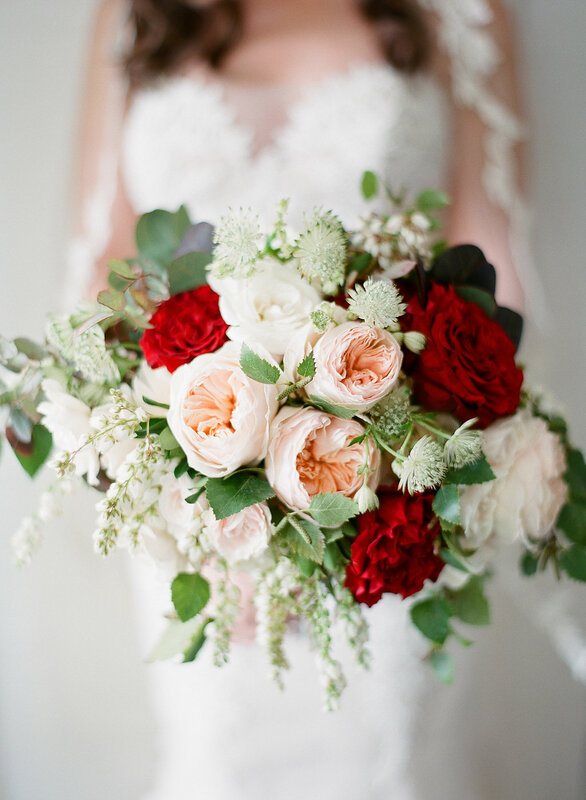 We’re swooning over it.